Thursday, August 23rd, 2018 at 10:13am. Luxury real estate in Palm Beach County saw a double-digit increase in home sales last month compared to July 2017. The number of home sales above $600,000 rose 26.6% over last year and homes in the $1 million+ price range saw a whopping 30.6% increase. It's the first time the county has seen such a spike. 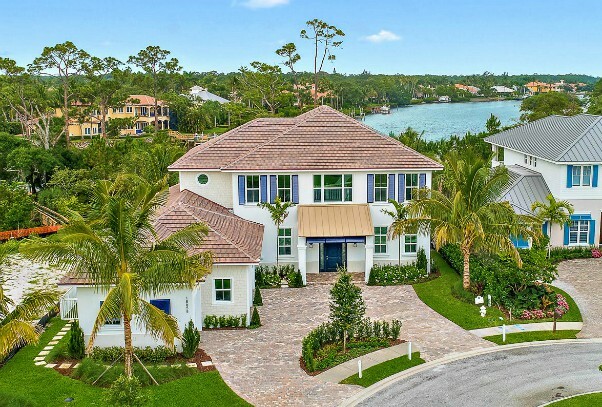 New luxury construction is being developed all over the Palm Beaches which helped drive sales, as many people would rather purchase a new property opposed to possibly having to put up thousands in upgrades on older home. Reports have also shown a notable increase in people from the Northeast relocating to the area for job opportunity, higher pay, recreation and less tax.